5k Test is tomorrow! Move well today, recover well tonight, and crush it tomorrow. 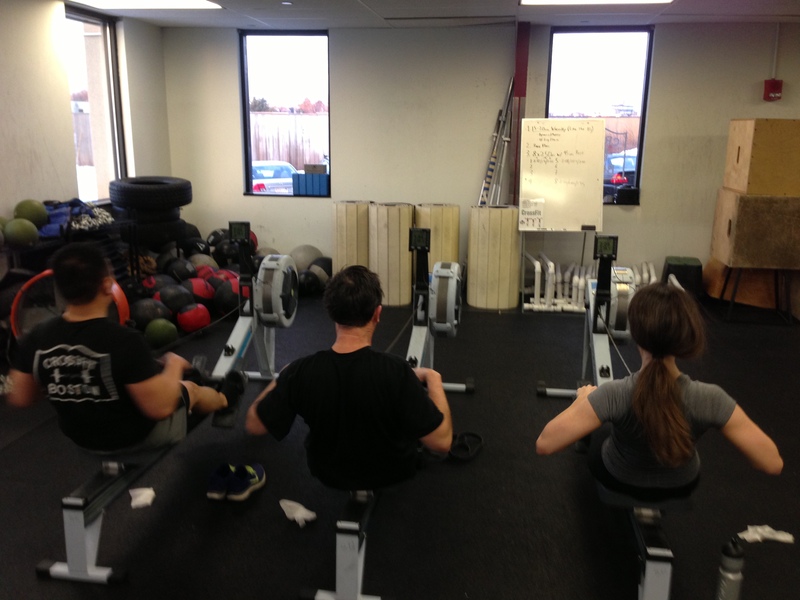 Today’s Rowing WOD is focused on the ends, meaning the start and the finish. A good start can set you up for a personal best and a solid finish can seal the deal. The key to a good start is getting the flywheel moving quickly without taxing your body. That’s where a sprint start comes in. A sprint start is usually a short stroke, followed by a longer stroke, followed by a full stroke. We like to say 1/2 stroke, 3/4 stroke, full stroke, or 1/2, 3/4, full. Some athletes will get even more precise and do a five stroke sprint start, 3/4, 1/2, 3/4, Lengthen, Full. Once the fan is moving, keep it moving with 7 to 10 high strokes above a 36 stroke rating. This will bring your average split down. As long as you keep it quick and light your body won’t feel it. However, as soon as you finish your high strokes it is important to settle to your race pace. Otherwise lactic acid will start to build up and your legs will be on fire. In today’s Rowing WOD be sure to settle to your 5k pace by 200m in so that you can be ready for the snatches and toes to bar. Once you get into the last 400m be sure to paddle in at your 5k pace and then sprint all out at the 250m mark by negative splitting. A good goal would be to have an average split for the last 400m that is faster than the average for the first 800m. Post your time for the workout and average splits for each piece to comments. 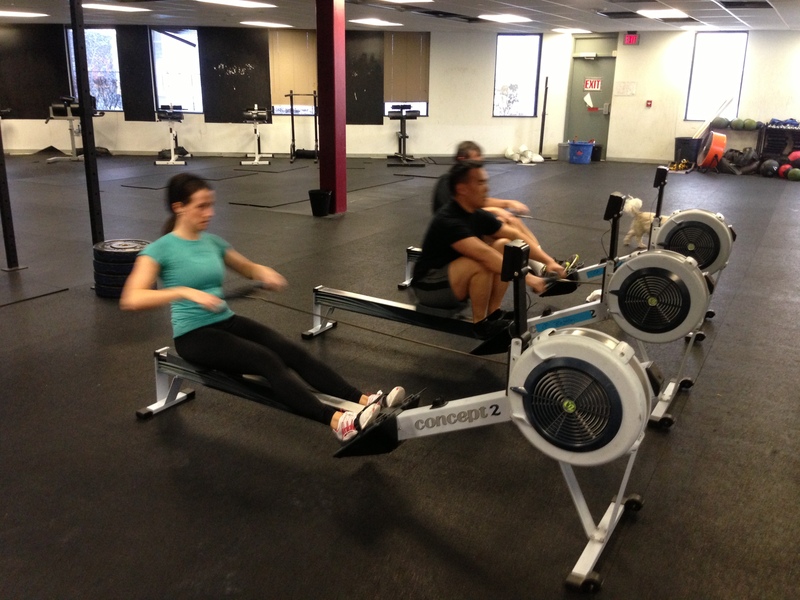 This entry was posted in Fitness, Rowing, Strength and tagged endurance sports, exercise, functional movements, health, inspiration, new sport, recruitment patterns, rowing, sports, Strength, training by Renegade Rowing. Bookmark the permalink.